Harvey Norman Latex Mattress Store Mount Gambier SA. Harvey Norman is a worldwide leader within the home appliances industry. Their franchise stores can be found across Australia, South East Asia, Europe, and New Zealand. Harvey Norman offers a wide product collection which includes furniture, bedding accessories, electronics, and more. 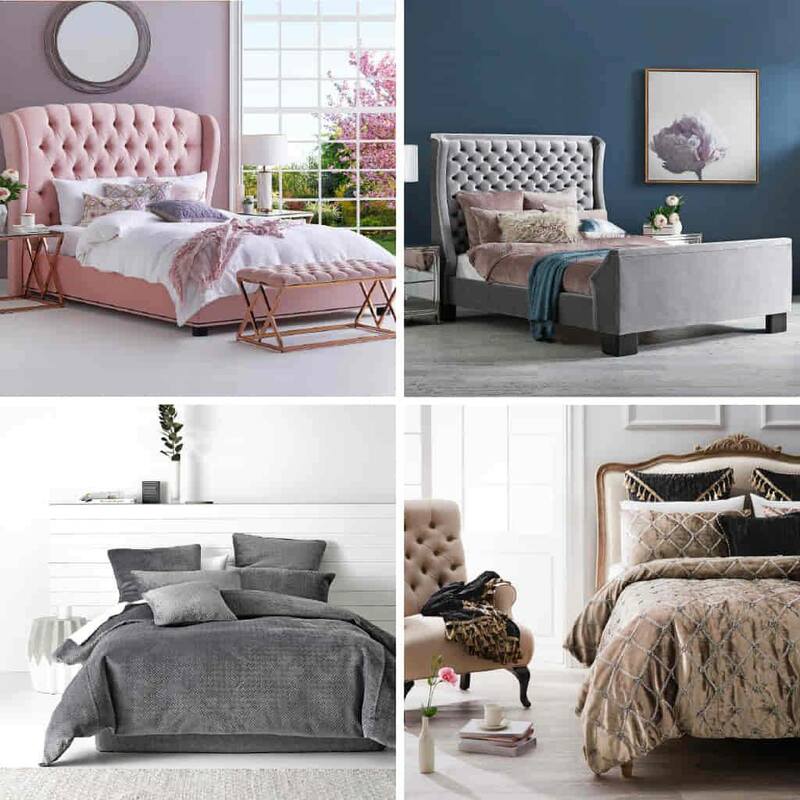 Their bedding collection features a range of organic latex mattresses and latex mattress toppers which have produced with Vita Talalay inside. Their latex mattresses and toppers are dust mite resistant, highly breathable, temperature regulating, durable, and most of all comfortable. They are also environmentally friendly, so not only are the latex mattresses healthy for you but they are also healthy for the planet. The latex mattresses and toppers with Vita Talalay inside area available in different sizes ranging from twin to king size. 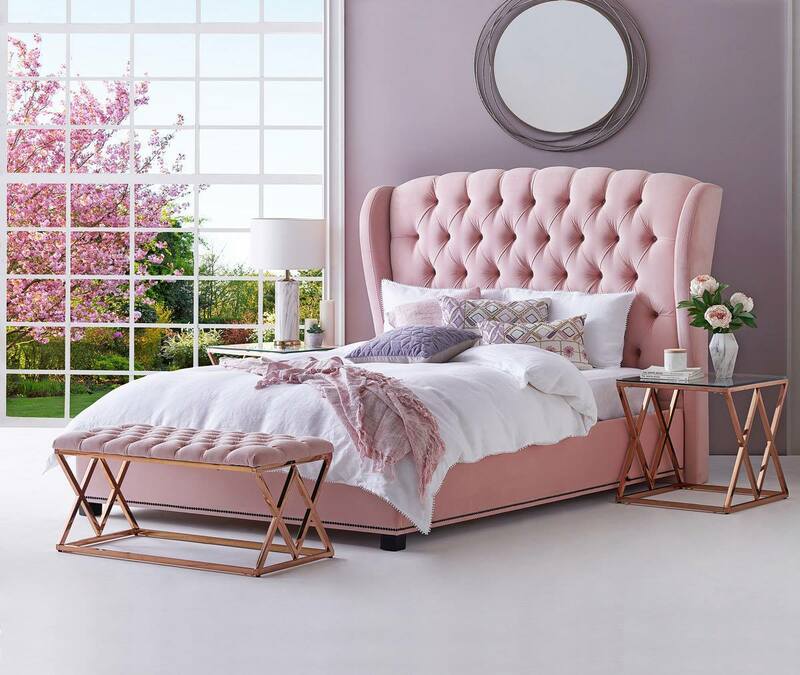 Harvey Norman believes that there is no one-size-fits-all mattress, which is why they are fully customizable to suit the needs of every individual. The density of every latex mattress with Vita Talalay inside can be fully customized, ranging from very firm to very soft. 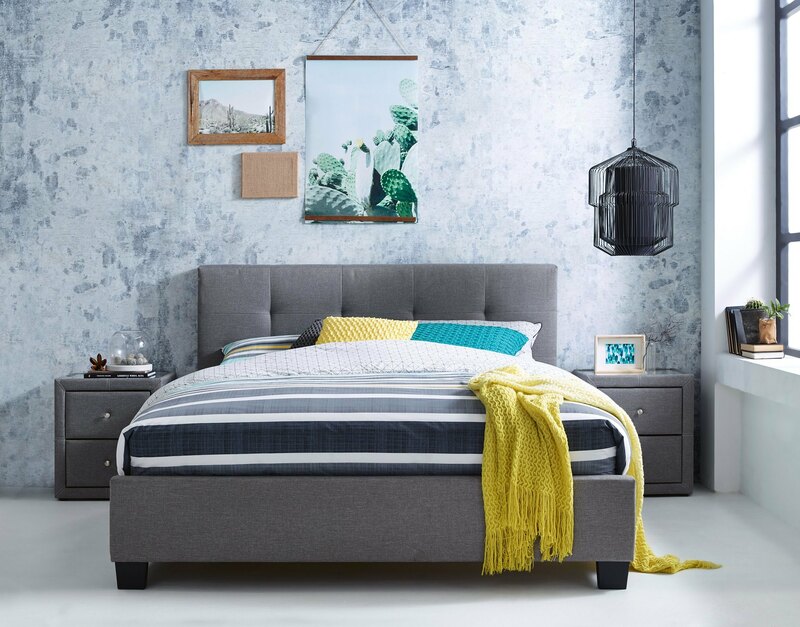 In addition, Harvey Norman offers a range of bedroom furniture, including bed frames, night stands, dressers, bedroom chairs and more. Other bedroom accessories are also available, including bed sheets, duvets, quilts, and mattress protectors. Harvey Norman also offers a range of other furniture, including sofas, dining table and chair sets, benches, stools, and other storage systems. 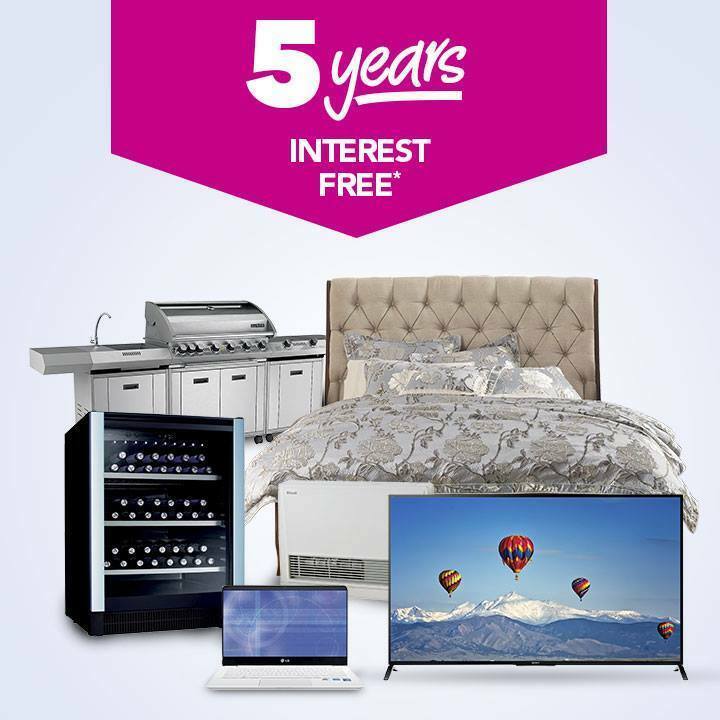 A price guarantee is offered on all products, which means that Harvey Norman is willing to match any other advertised price online or in store. Harvey Norman also offers a consumer guarantee, which means that customers have legal rights for goods and services that they purchase. All goods purchased at Harvey Norman come with a guarantee that cannot be excluded by the consumer law. Customers are entitled for a replacement or refund in the event of a major failure or damage. A refund, return and repair policy is applicable to purchases made through online store on their website. Other policies apply for purchases made at a Harvey Norman franchised store. A range of finance options are also available for customers to suit their needs. Customers can shop online or at one of their franchised stores with interest free payment plans. 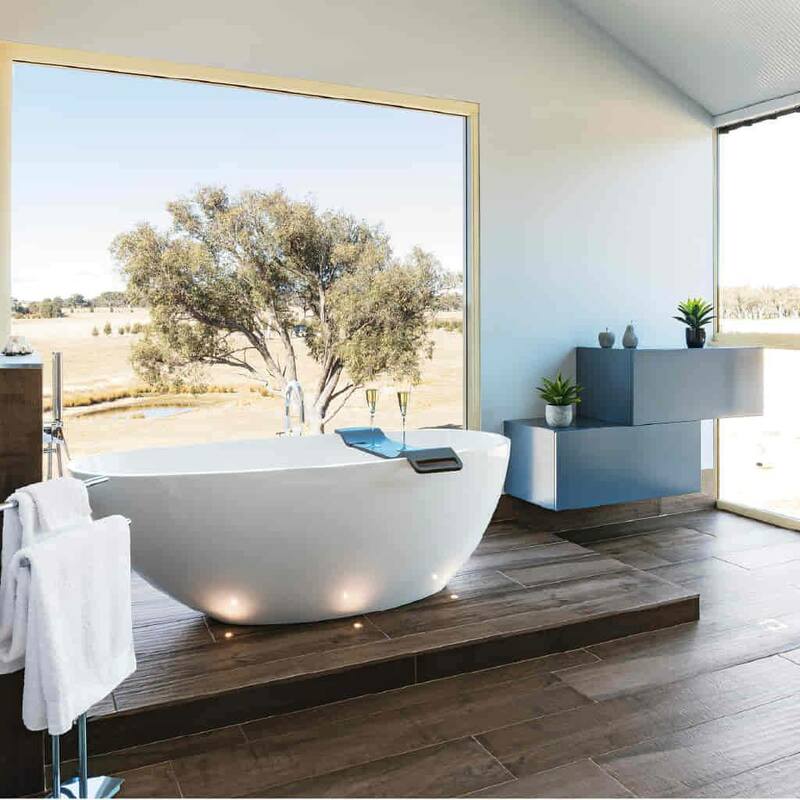 Harvey Norman offers delivery and installation services on all product purchases. In addition, customers can enjoy free local store pick up on a huge range of products no matter where they live.